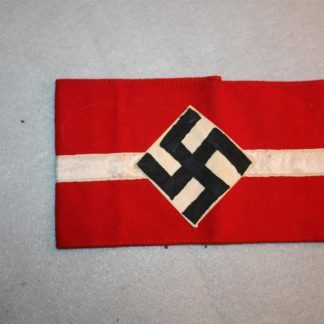 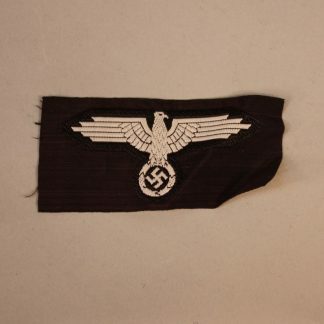 Hitler Youth Arm Band – Military Collectibles, Inc. 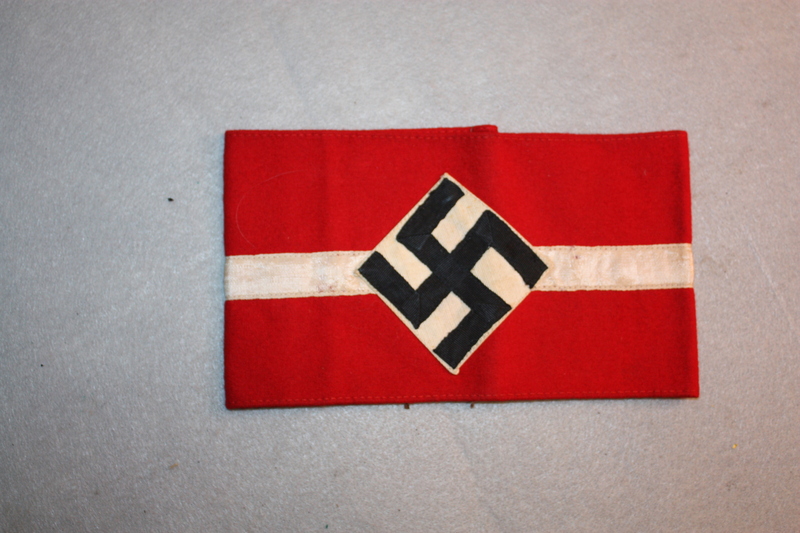 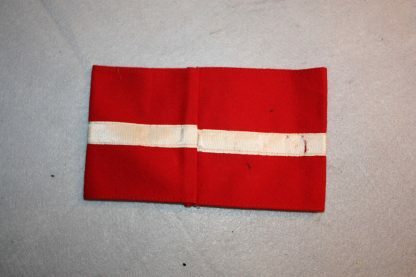 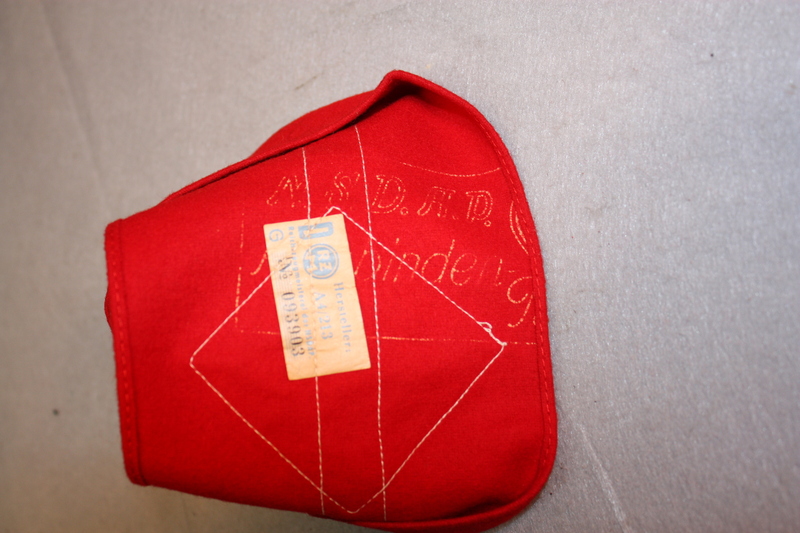 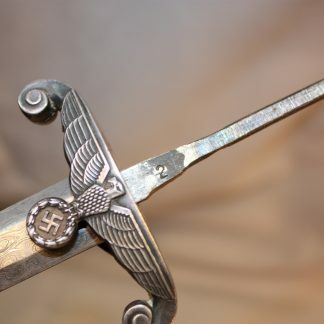 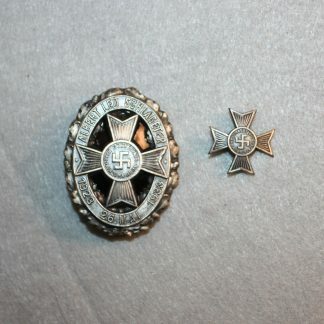 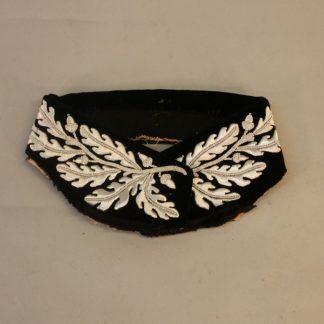 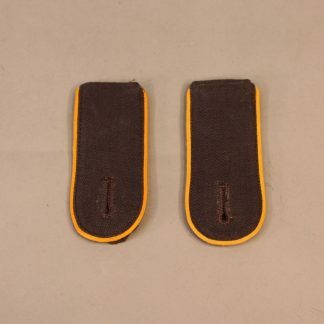 This extremely early multi-piece construction arm band is of high quality wool, retains its original RZM tag and NSDAP stamping on the interior. If you are going to have one Hitler youth arm band, this would be it, as it is extremely early.